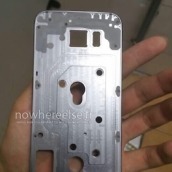 Thanks to No Where Else, who is usually spot on with their smartphone leaks, we may have our first look at the metallic frame for the upcoming Galaxy S6 from Samsung. 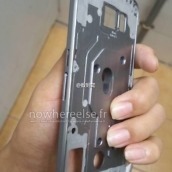 As we can see in the photos, it really is just a frame, but the pictures do offer a bit of information on what we should expect to see from Samsung’s next flagship device. The frames looks rather thin, while sporting plastic bands around the edges. 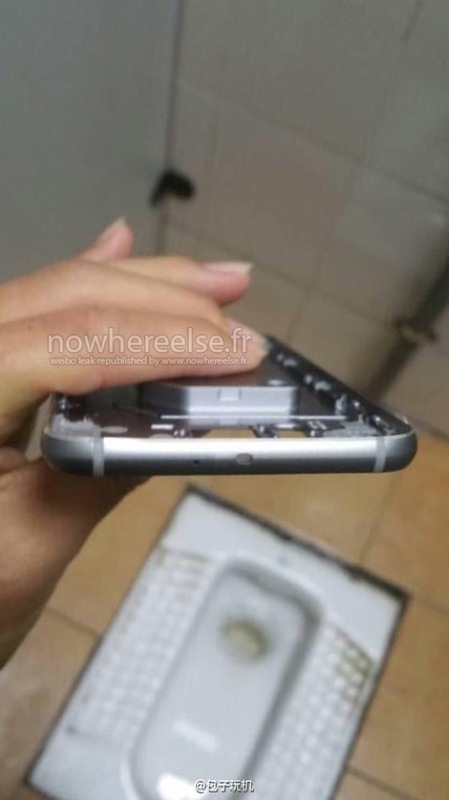 On the bottom, a single speaker is present, as well as forward-facing microUSB port for charging. 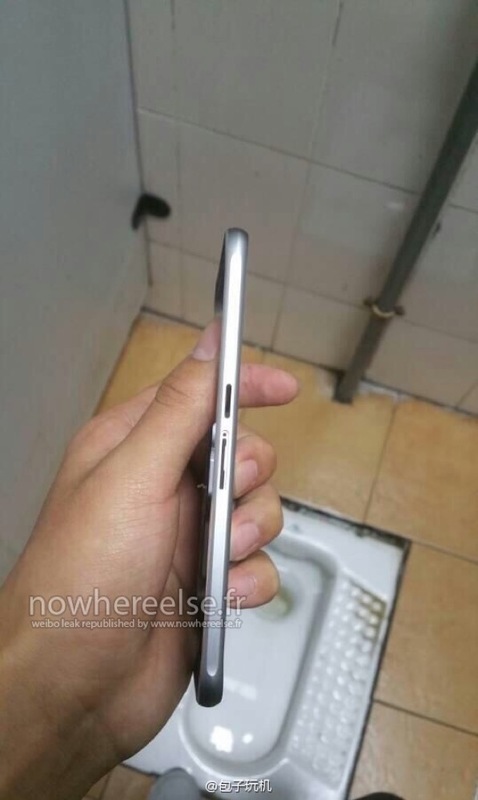 The 3.5mm headphone jack is also located on the bottom of the device. 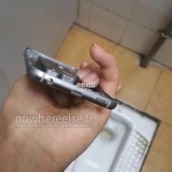 Looking straight on, it appears that renders we have seen previously from case makers were somewhat correct, with the LED flash being placed parallel to the camera, no longer underneath the lens like we saw on the Galaxy S5. 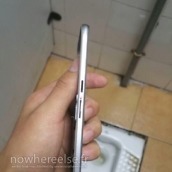 On the sides, it looks like we have a power button next to a SIM port, and on the opposite side, we have what appears to be volume up and volume down buttons. 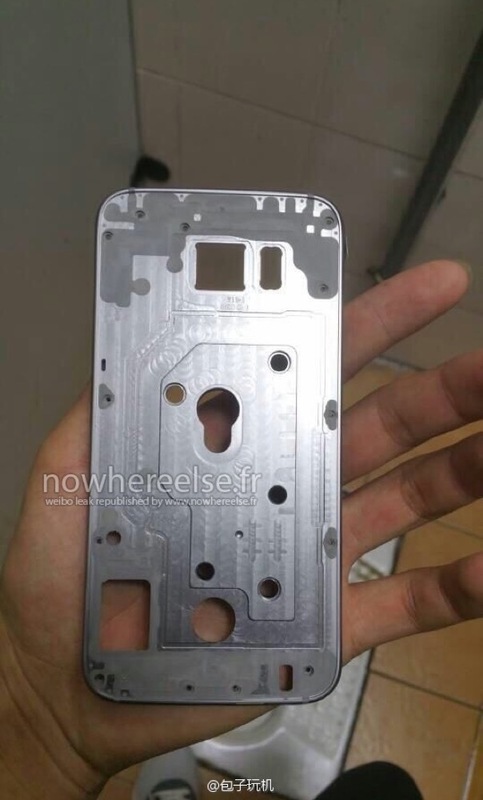 Reports have been all over the place in terms of what design Samsung is going with, but these photos lend credit to the report that the GS6 will not feature a removable backside. 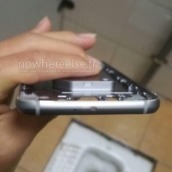 If Samsung is moving the SIM tray and microSD to the side of the phone, then besides having a removable battery, there is no reason to feature a removable back. Plus, if the company intends to incorporate waterproofing and dust proofing, then this design would help with that. 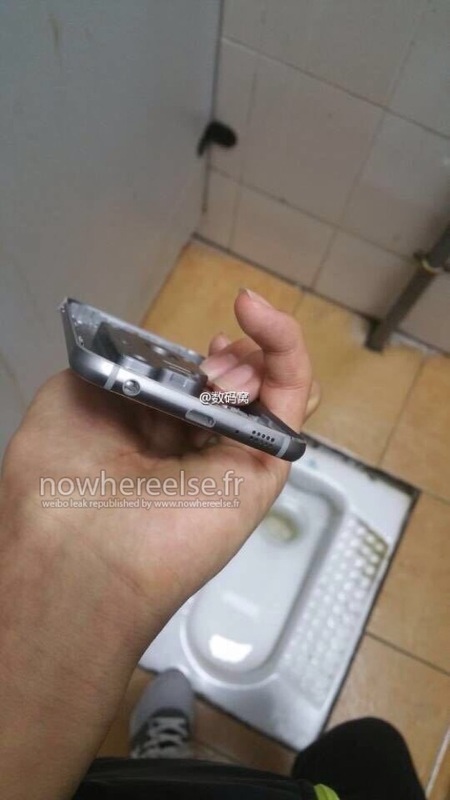 According to No Where Else, a second Galaxy S6, named the Galaxy S Edge, will debut alongside the phone that is photoed below. 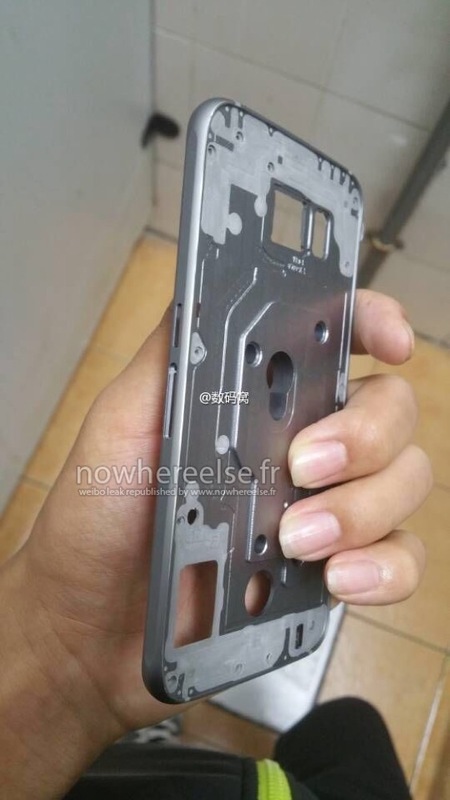 The S Edge is likely the phone Samsung references in their invite to its presentation on March 1. Take a look at the photos below, then let us know what you think. 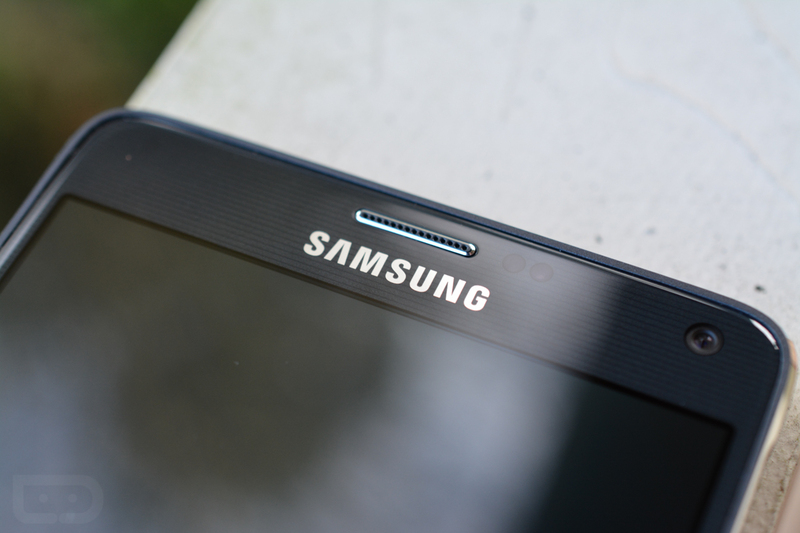 Is the Galaxy S6 shaping up to be a real contender in 2015, more so than the Galaxy S5 ever was last year?